Monitor an individual's drug use for up to 14 days with a single skin patch drug test available from Transmetron ! 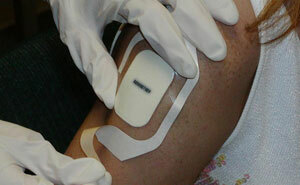 The skin patch that is used in drug testing is made of an absorption pad held in place by an adhesive plastic membrane. Drug molecules are absorbed into the patch. One patch provides constant observation for seven to fourteen days. The sweat patch used for drug testing is affixed to the skin in much the same way as a band-aid and is effective in staying in place. 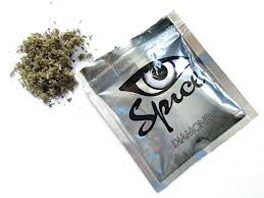 The skin patch when used in drug testing, detects the presence of drugs as excreted through perspiration. Transmetron offers drug use monitoring with the Skin Patch. Please contact your Transmetron Drug Testing for the most up to date information on skin patch drug testing. Transmetron proudly serves businesses and individuals.